Records from the Congregational Church in Cumberland, Maine, from 1630 to 1800 are being put online by the Boston-based Congregational Library and Archives Hidden Histories project, with a boost of a than $300,000 from a grant from the National Endowment for the Humanities. 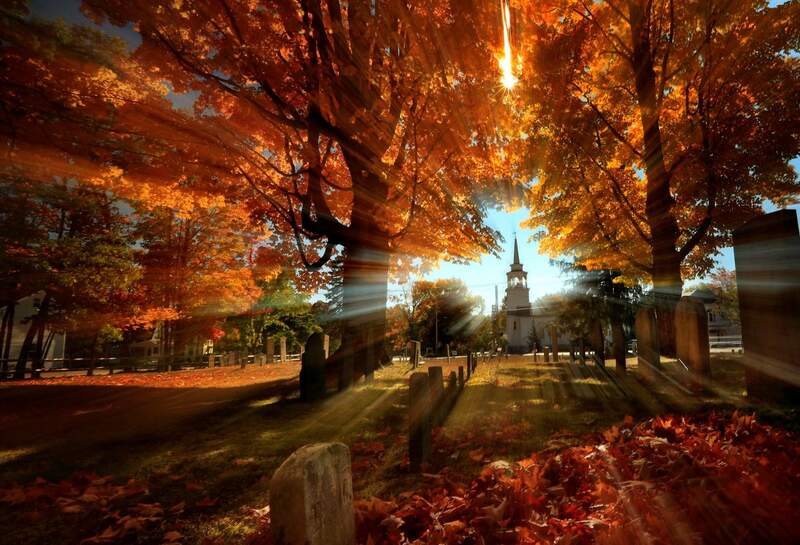 BOSTON – The history of the Congregational Church is the history of Colonial New England. Now, with the help of a more than $300,000 grant from the National Endowment for the Humanities, the Boston-based Congregational Library and Archives Hidden Histories project is locating, securing, and digitizing church records from 1630 to 1800 and putting them online for anyone to peruse for free. The documents are of immeasurable value to anyone “exploring political culture, social history, linguistics, epidemiology and climatology ... as well as to genealogists and members of the public interested in a range of subjects,” The National Endowment for the Humanities said in its announcement. The Congregational Library and Archives already has the records of about 40 churches online. But most of them are from Massachusetts.